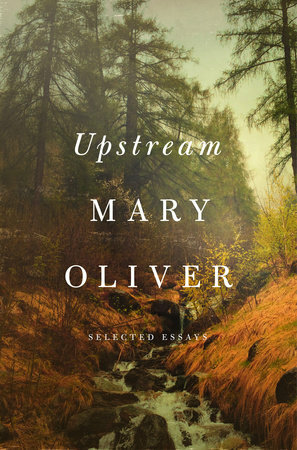 A collection of essays in which poet Mary Oliver reflects on her willingness, as a young child and as an adult, to lose herself within the beauty and mysteries of both the natural world and the world of literature. 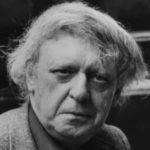 This is no mere anthropomorphizing, but rather a deeper, quasi-religious connection to the natural world, a singular passion that shines in each paragraph ... Oliver immerses us in an ever-widening circle, in which a shrub or flower opens onto the cosmos, revealing our meager, masterful place in it. Hold Upstream in your hands, and you hold a miracle of ravishing imagery and startling revelation. ...provides deep insights and delightful anecdotes as she examines her role as a writer, reader and a spiritual seeker who constantly practices what she describes as the redemptive art of true effort ... Oliver incorporates all of those insights in her poetry. Yet here, the expansiveness of prose allows her to explore ideas in depth and to share imperatives ... The richness of these essays — part revelation, part instruction — will prompt readers to dive in again and again. I need a moment, more than a moment, in the steady and profound company of Mary Oliver and I think you might need one too ... There's hardly a page in my copy of Upstream that isn't folded down or underlined and scribbled on, so charged is Oliver's language. What her language is not is sentimental or confessional ... Her essay here on Poe turns out to be the most compassionate piece on him I've ever read. What did you think of Upstream: Selected Essays?